The effects can be described as mildly euphoric, with increased sociability and desire for conversation, preserved or enhanced mental clarity, and relaxation at lower doses while becoming sedating at higher doses. A hangover effect, visual disturbances, and insightfully vivid dreams have been reported with higher doses. If using Kava for recreational purposes, moderation of dosing and respect for the sacrament, as well as thorough enjoyment of good company is recommended. Add 2-3 tablespoons per 1-2 cups of cold or lukewarm water or milk. Steep for 20 minutes and strain. May take in the evening or at bedtime to aid in sleep. 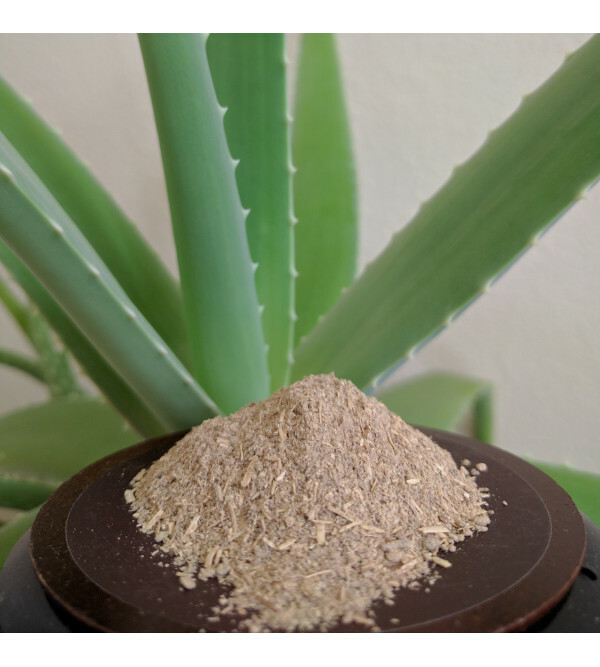 Kava extracts have been shown to cause liver damage in case reports although appears preventable with proper liver antioxidant capacity in the form of glutathione. Exercise facilitates glutathione production as well as decreases stress – an added and complementary benefit if using kava for stress or anxiety reduction. Glutathione supplements are also available, although holistic lifestyle changes are encouraged as first-line options. Avoid with alcohol use (prolonged prior to or concomitantly), acetaminophen (Tylenol), or other hepatotoxic drugs which can deplete glutathione and increase risk of liver injury. Avoid with pre-existing liver conditions. 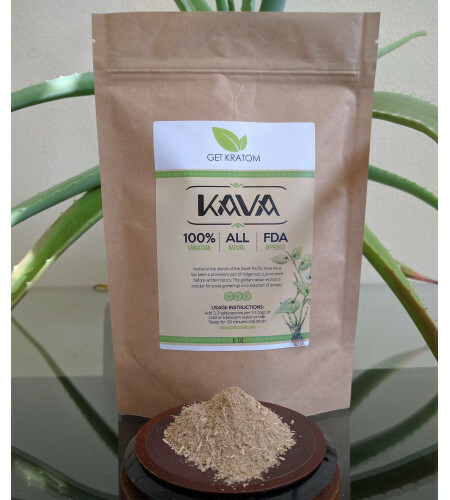 Current illness, elderly age, and low physical activity are associated with glutathione deficiency, thus exercise caution of kava extract if this applies to you.